Cattery "z Tazu*CZ" was registered in FIFe at the 1992. 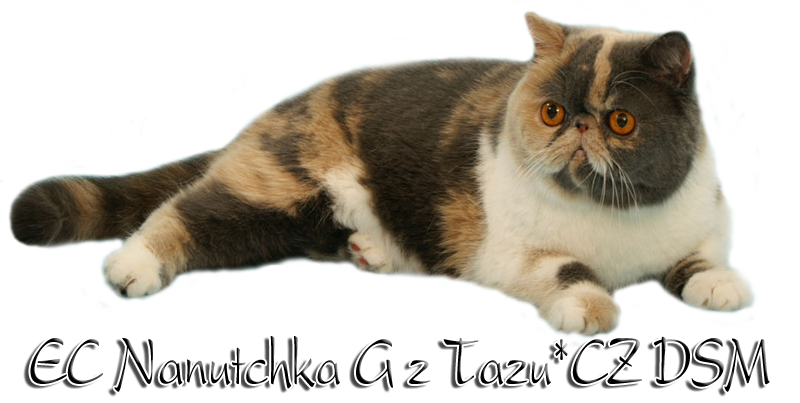 We cooperative with cattery "z Thalgau*CZ", owned by my wife. In last year 2010 was my cattery 2 nd BEST in all breed in Slovakia. 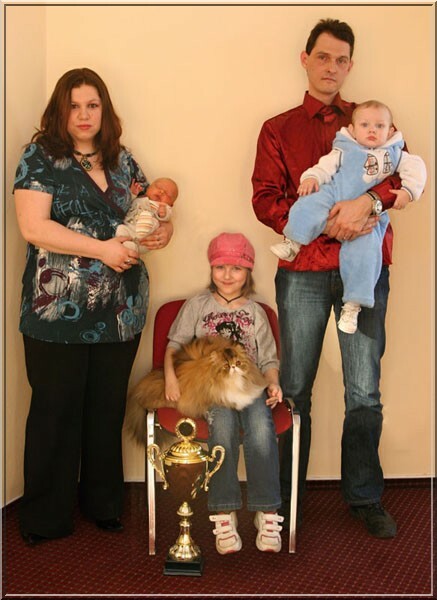 At the same year was cattery "z Thalgau*CZ" BEST CATTERY in Czech republic from all breed. Our sister cattery "Sisinés*CZ" owned by my mother, is registered from 2001, at this time she do not breed, but you can found here her offsprings and neuters. aus Berlin*D, I*Borgo Ala, Maydan - Shah's, Oriens-Mau, Copacats, Pashaspride, Fagervoll, Penhill, Lady Bijou, Rella, Wattkatz a Framor. My cats are not caged, they live with us in our flat. All kittens receive inoculations before adoption and come with a health gaurantee. Kitten care instructions and ongoing support are available. We welcome e-mails and pictures from the families that adopt our kittens and cats. 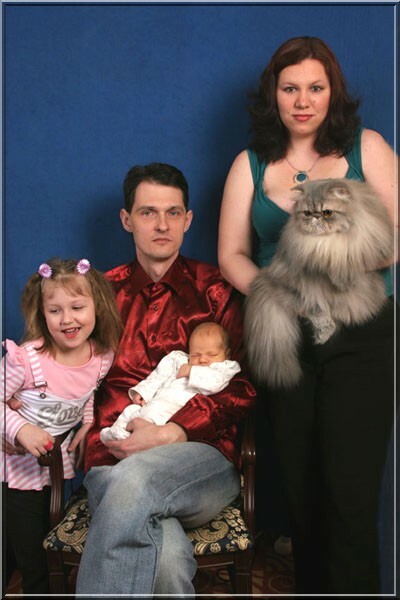 All our cats are PKD DNA negativ.